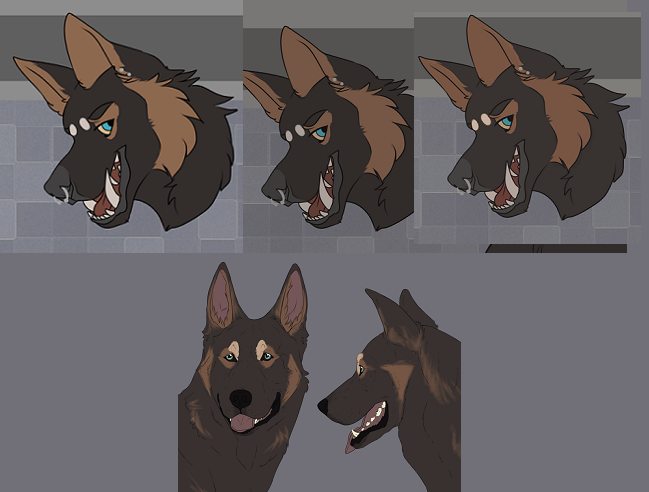 Between the two images you sent as a base, and the reference image you ended up with, the only major color issue I can see is the eye and nose color. 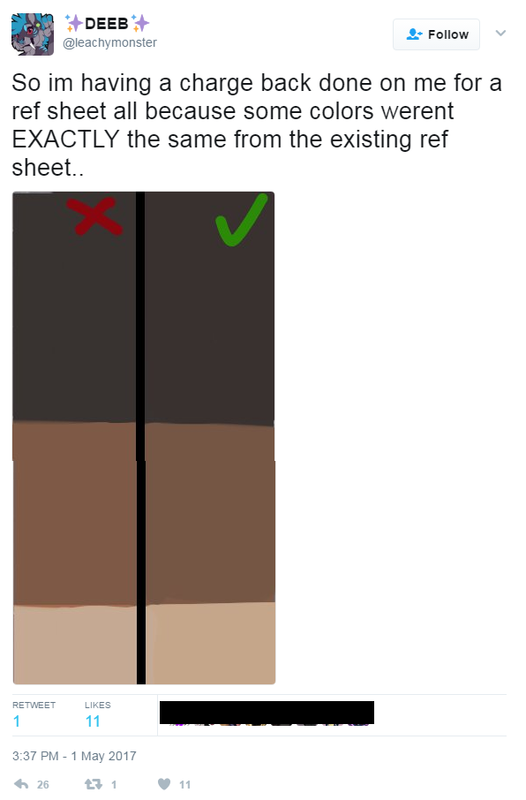 You didn't screen cap your contact request for edits on these points, so it's hard to judge if you asked for more direct colors edits in a way that the artist could edit. 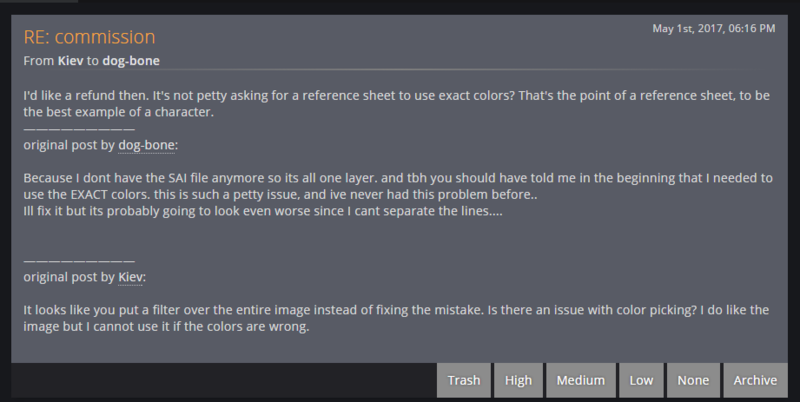 If you weren't clear the color filter version MIGHT have been how they translated your request, I can't judge without email caps.. 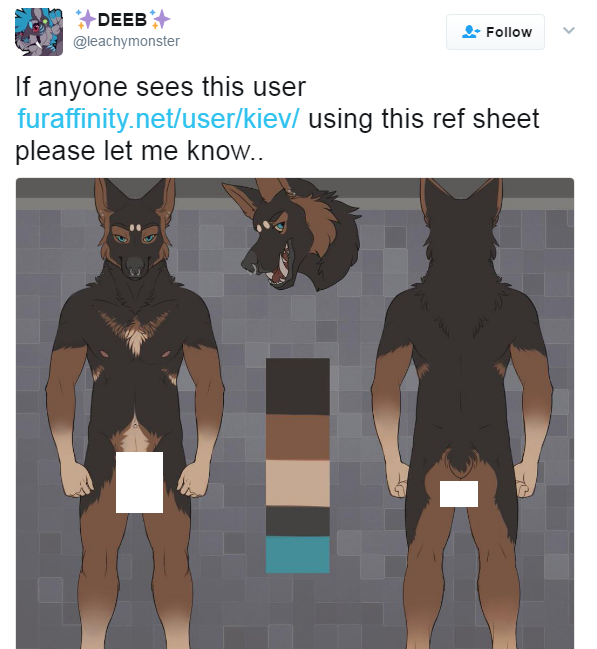 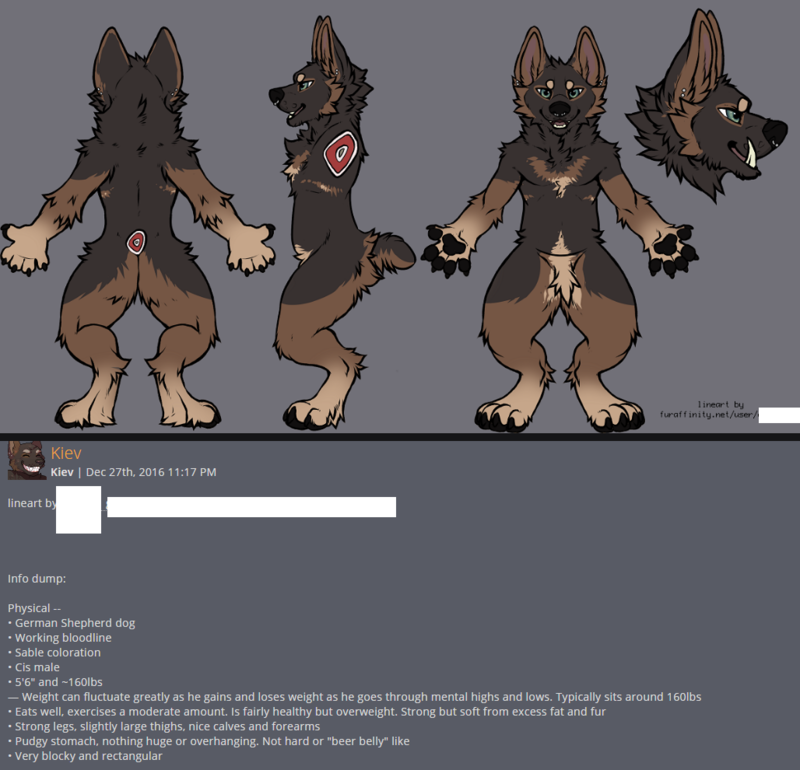 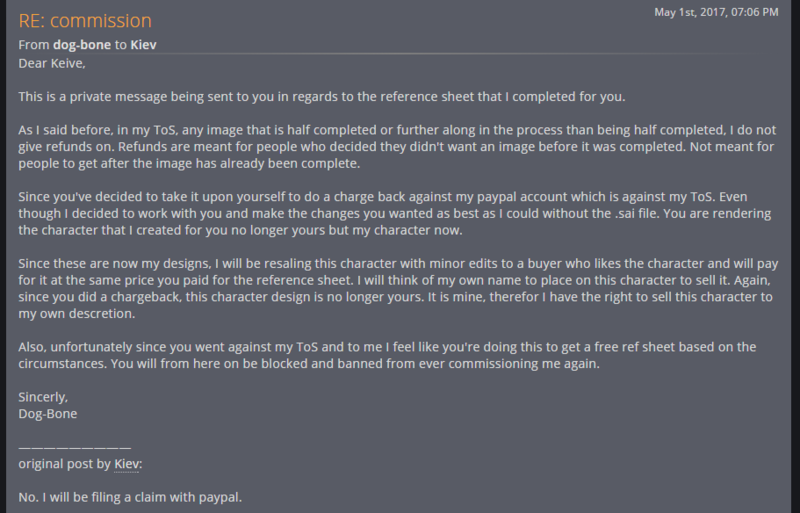 If you got a finished character sheet you did not want, or could use, then a full refund, I see no issue with the artist reselling the work done. 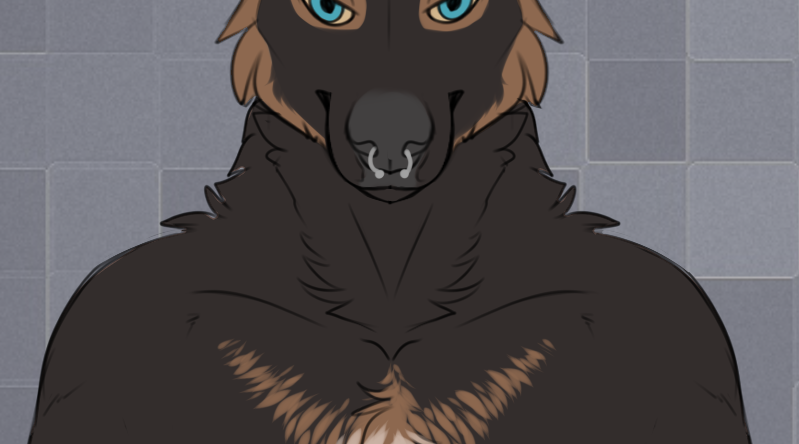 Edit: That said, tweaking eye and nose colors should be easier than a full refund. 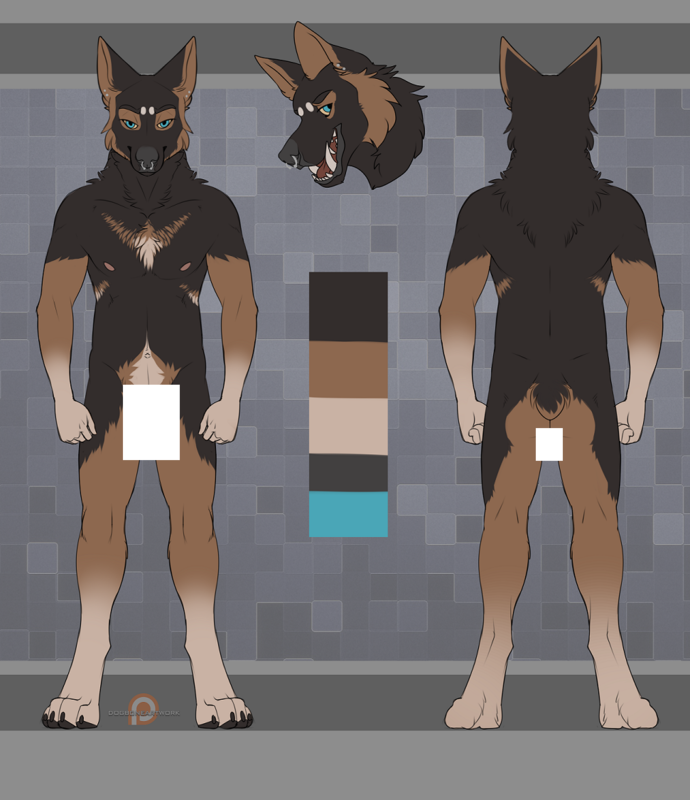 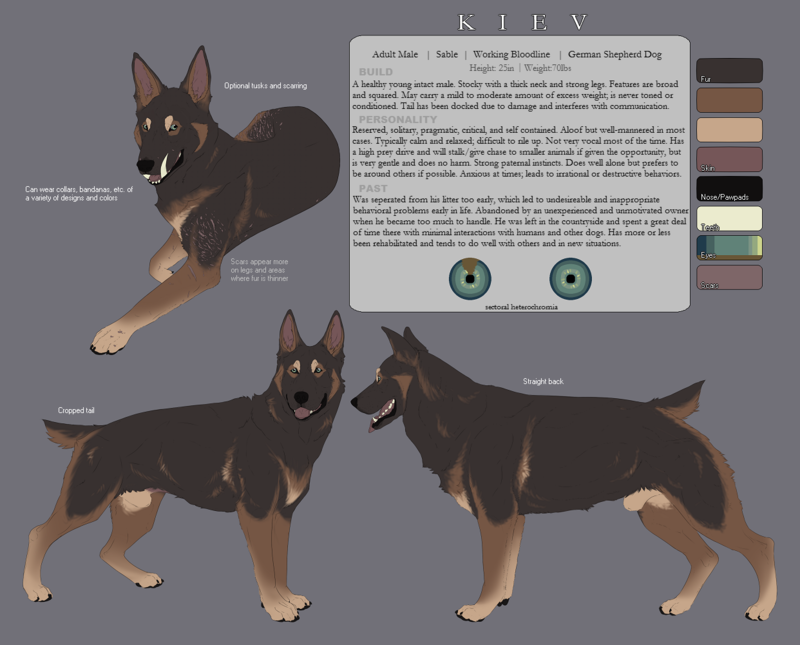 I'm kind of off kilter as my own ref sheet commissions include multiple steps of approval, so colors get approved early on.